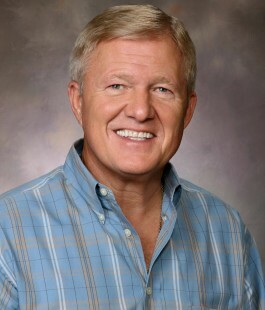 Dan is the owner and founder of McClellan Realty and true expert of Tallahassee real estate. He has worked for various companies in the residential real estate business throughout Tallahassee for over 34 years. Dan founded McClellan Realty to provide a higher level of specialized service for every homeowner in Tallahassee and continues to pursue that goal with the company today. He also specializes in the development and sale of new construction homes and neighborhoods throughout Tallahassee.